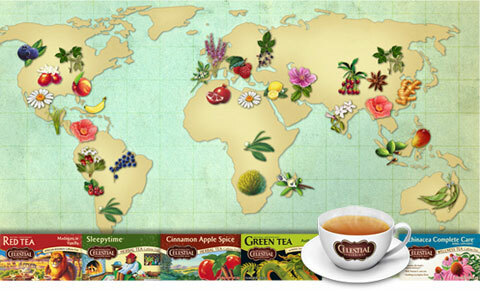 We are lucky in Boulder that we have Celestial Seasonings right in our backyard. You probably already know the teas are delicious! But did you know their factory is open for tours? They offer 45 minute tours seven days a week, every hour, on the hour. No need to make a reservation [except during holidays]. Tour hours: Monday through Saturday, 10:00am to 4:00pm and Sunday, 11:00am to 3:00pm. The tours are family friendly, so bring the kids! Previous postWay To Go, Buffs!